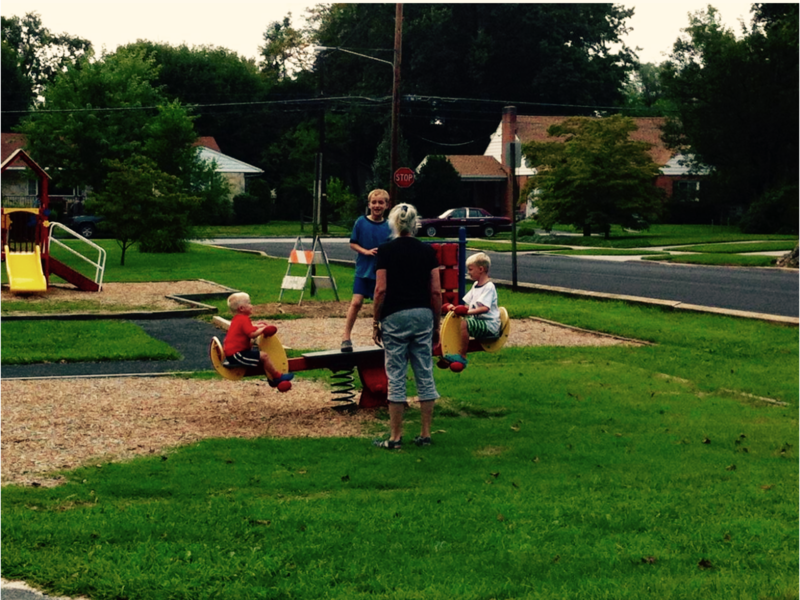 Lindner Park has many uses meant for the entire family. It features a special section for children under the age of four, including special swings designed for babies. It also has regular swings, slides, a basketball court, and a seesaw. The park is meant primarily for younger children and its proximity to Bellaire Elementary School makes it a perfect location for children to go to after school. The 2-acre plot has enough room for games of catch or bocce, and the lawn is perfect for family picnics. Lindner Park’s creation in 1910 coincides with the playground movement of the early 20th century. So-called “play organizers” wanted to create spaces for children to play, recreate, and socialize. Through this, they believed they would be fostering an environment which would build better American citizens. In fact, the original play organizers advocated the idea that playgrounds were educational, not recreational. The playground served as a safe place for children to gather and play as opposed to playing on the streets in urban and semi-urban areas. The idea of getting children, particularly ones from poor families, off the streets appealed to parents, educators, and city officials among others. The playground was invaluable in providing an alternative to playing on the streets and served as a recreational area where parents could bring their children. 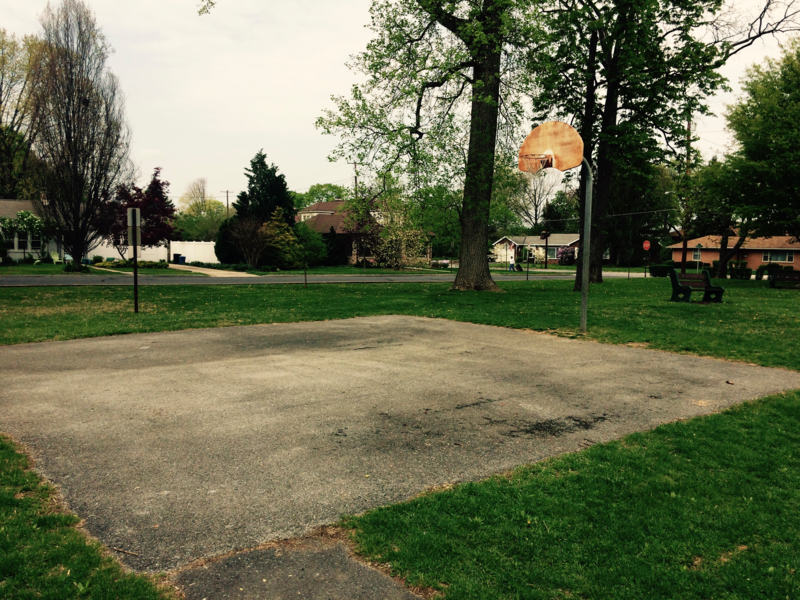 Lindner Park is one of countless parks created during the play movement for these reasons.